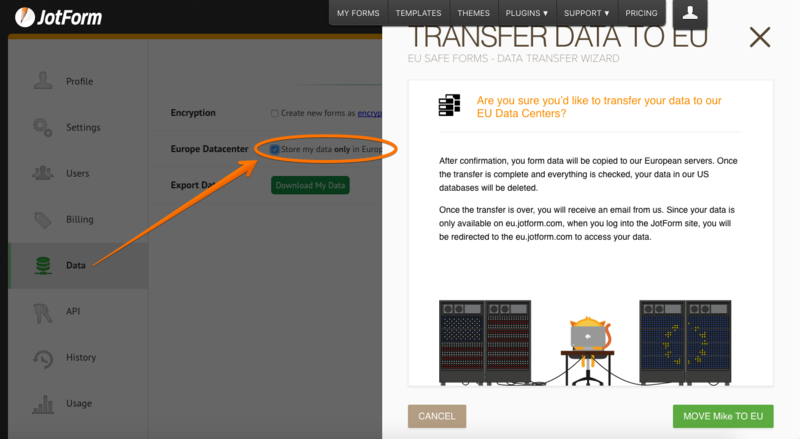 How to transfer my data to Europe or USA? Transfer my Data to Europe or USA? How I can take a choise?